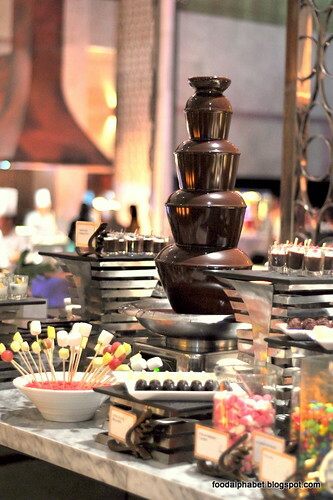 Corniche at Diamond Hotel Philippines, is one of the most sought after buffet spreads in Manila, serving up juicy steaks, fresh seafoods, sumptuous Japanese sushi and a dessert bar you would want to keep coming back to. Now and for a limited time, Corniche brings to us Lobster days with an eat-all-you-can lobster buffet spread, that will satisfy your every crustacean craving. Let the lobster all-you-can buffet begin! 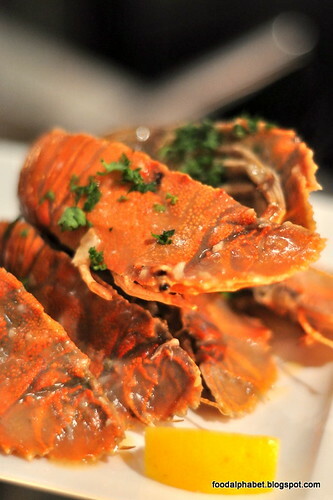 Corniche also features a wide-array of Rock Lobsters (Pitik), you may opt to have your lobsters cooked, as is the preference of some of Corniche's loyal customers. 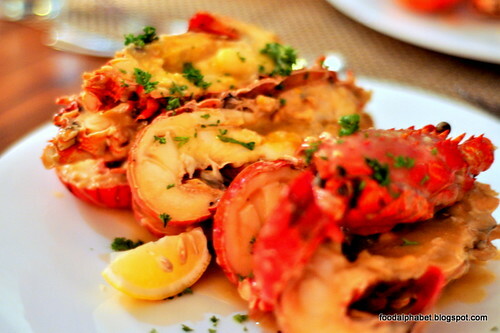 Have your chef whip up their creativity and simmer it in garlic and butter, the sight of this makes me craving lobster once again, Corniche oh Corniche, you make my heart melt. You would think, I guess that's all the lobster we can get for now, or so I thought it was, I walked through the rest of the buffet and it was lobster all over! 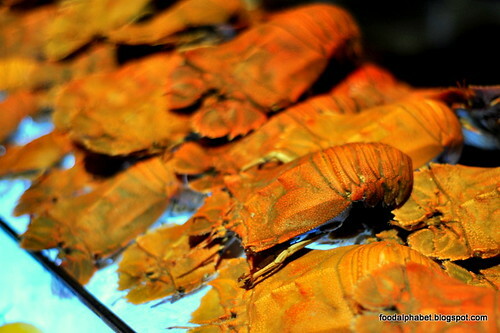 And my eyes glistened like I saw lobster gold! 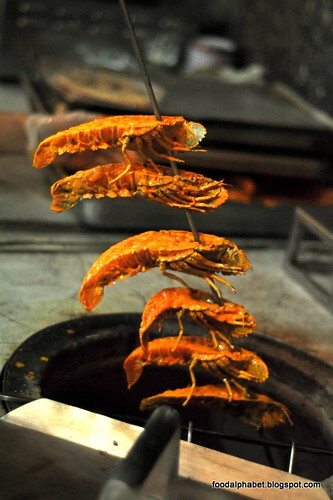 Craving for some Indian treats, get a taste of Tandoori style lobster, healthy and of course non-oily, all the benefits of great tasting lobster and everything that makes Indian food a favorite delicacy all over the world. 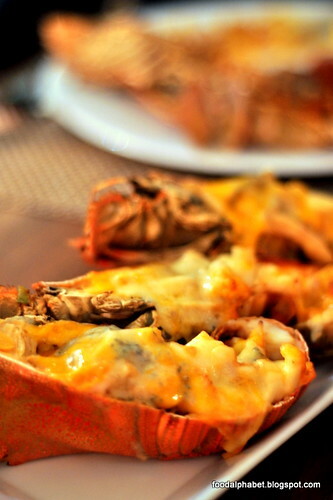 Lobster Thermidore, a classic lobster delicacy now rarely seen even at fine-dining restos, is a favorite here at Corniche's Lobster buffet. Also on their Japanese spread, you have different lobster choices such as Japanese Lobster fried rice which I highly recommend and more. 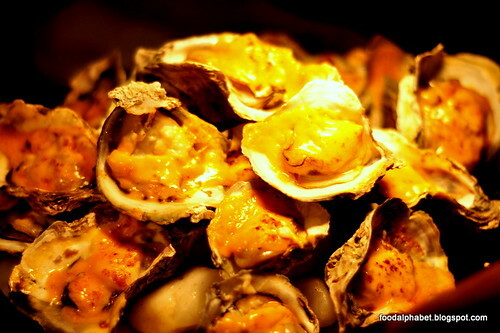 To complete your seafood escapade, treat yourself to cheese baked oysters, oh my, these are so good! 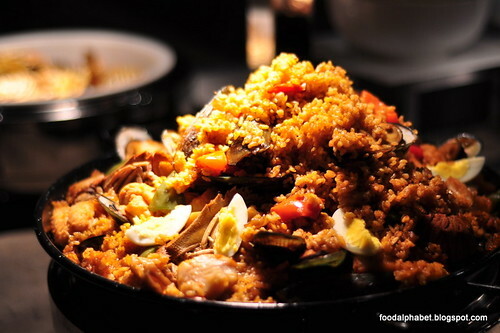 If not for the cholesterol effect, I could finished a bucket in no time. 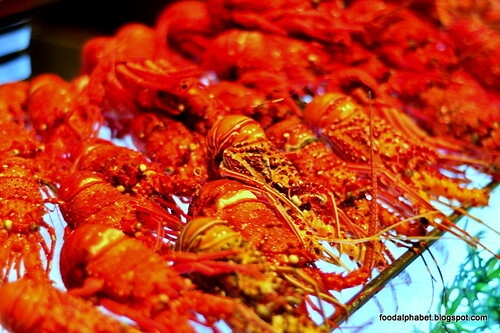 And if you got enough seafood in you, you can always enjoy Corniche's other favorites such as their Chinese roasting corner, Pasta corner, Dimsum and Noodle stop, Fresh Salad bar, Ham and Cheese stake out and after all is done, a dessert bar made for the Gods. 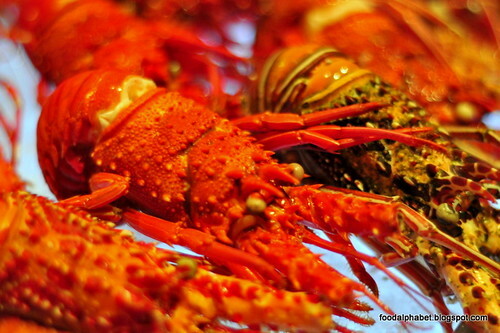 Enjoy Lobster days at Corniche for only P2,375 nett every Fridays only. Enjoy unlimited servings of white and red wine until March 31, and during April onwards, a glass serving of white and red wine. 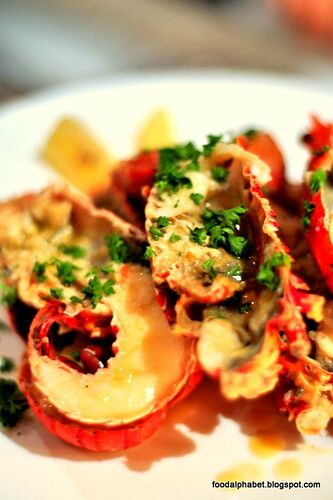 Lobster days at Corniche is on until end of April 2013, and if you really want more, make Corniche feel the love and maybe, just maybe Lobster heaven on Earth may be extended. Enjoy it while it lasts! WOW! I totally love lobsters! 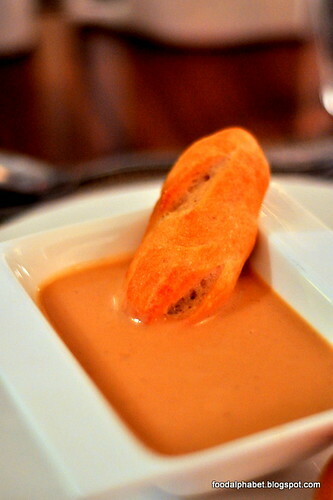 I want to eat all of this foods that you posted on your blog post. 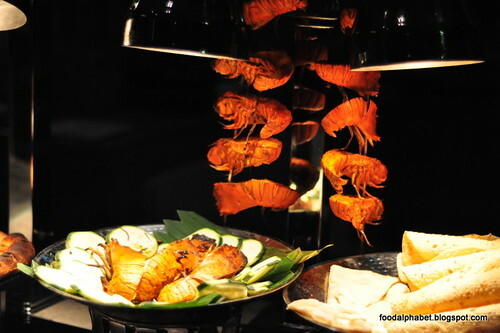 Very delicious foods. Diamond hotel is one of the best Philippine hotel here in our country.